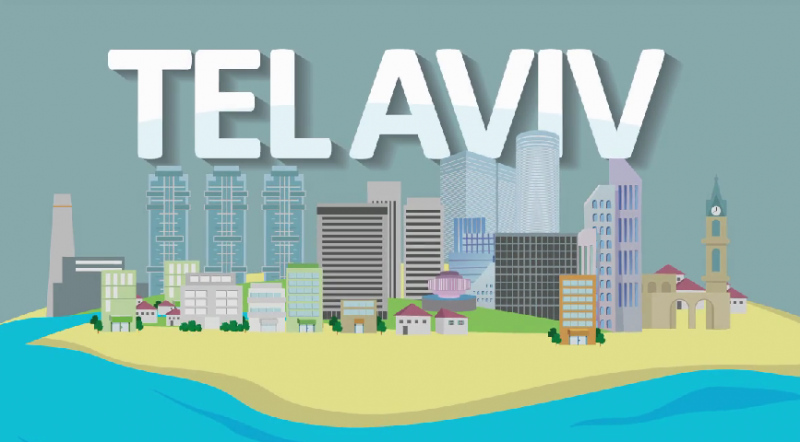 Are you headed to Tel Aviv on business? Do you want to find a great deal on business class airfare but aren’t sure where to look? Simply Business Class is revolutionizing the airfare industry, offering unbelievably discounted business class airfare at up to 50% off! Now, you can fly to Tel Aviv in comfort and for a price that is affordable! If you want to find out how you can benefit from these amazing award services and discover fun and interesting things to do while you are in Tel Aviv for your business trip, keep on reading! Tel Aviv is a city filled with excitement. Whether you are an aspiring tech entrepreneur or someone who just likes to party, Tel Aviv offers all types of lifestyles. Tel Aviv is the epicenter for business in the Middle East and a fantastic place to travel to. Additionally, Israel is renowned as one of the most successful countries in the world when it comes to successfully run businesses. In Tel Aviv, you will find yourself surrounded by some of the most successful entrepreneurs in the world. While the primary language in Tel Aviv is Hebrew, everyone speaks English and is more than happy to give you advice, directions, or just to chat. Israel is a primarily Jewish country, yet Tel Aviv is comprised of a mixture of religions and nationalities. As one of the most openly homosexual cities in all of the world, Tel Aviv is a welcoming, open, and culturally diverse destination. Simply Business Class offers direct and indirect flights to Tel Aviv. Use simply business class booking to book your next flight to Tel Aviv! You can book cheap business class air fare by going to ww.simplybusinessclass.com or by speaking with one of Simply Business Class’ qualified travel representatives. What are you waiting for?